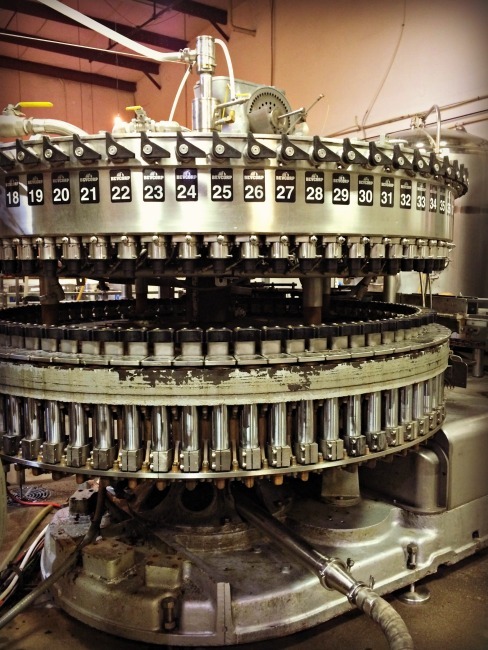 Cincinnati seems to be going back to it’s beer-brewing roots. 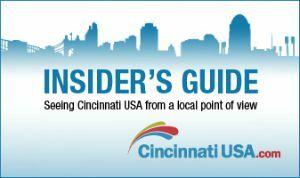 There seems to be no shortage of micro breweries, craft breweries and home-brewers (my husband included) in the Greater Cincinnati area. We have decided, along with our good friends to make a habit of planning date nights that revolve around local breweries. 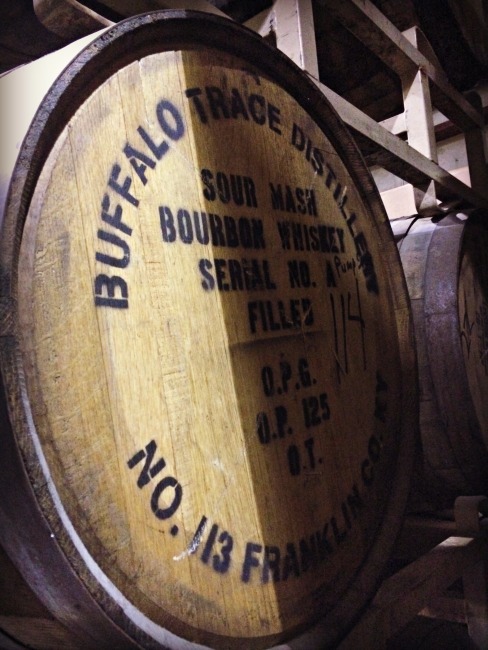 I decided that if we were going to be checking out breweries I should be blogging about it. 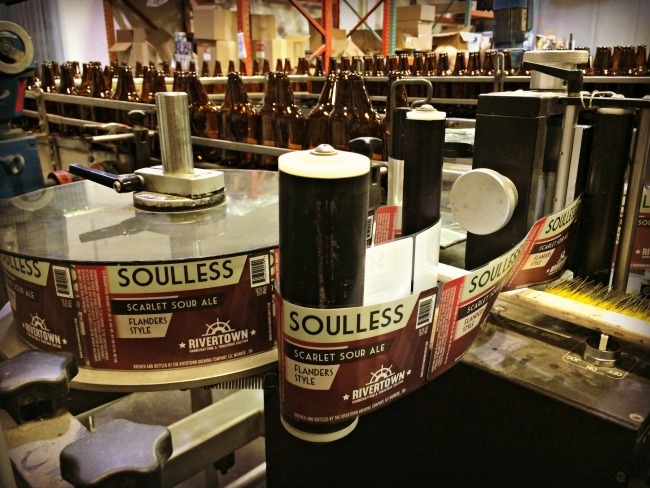 But make note…I’m not a beer reviewer, so I probably won’t go further than to say I liked the beer or didn’t like it. I’ll just be sharing a glimpse of our experiences as we visit local breweries. 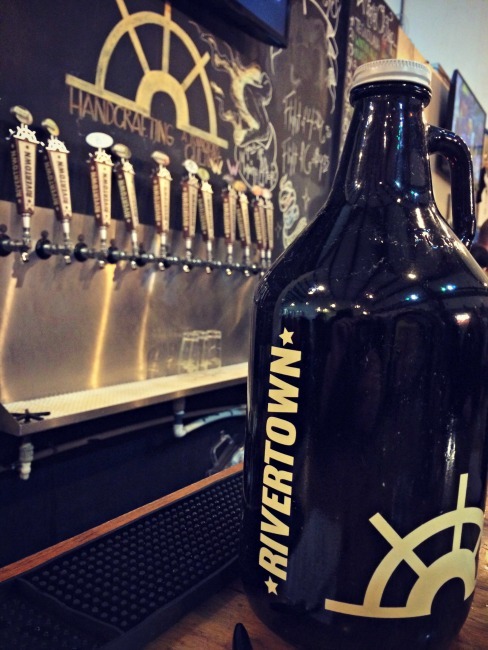 Recently I came across a Groupon for a tour of Rivertown Brewery which included a tour for four people, two growlers, and a pint glass with two pours for each person. I could not believe what a great deal it was, so I bought it right away and started planning a night out with friends. 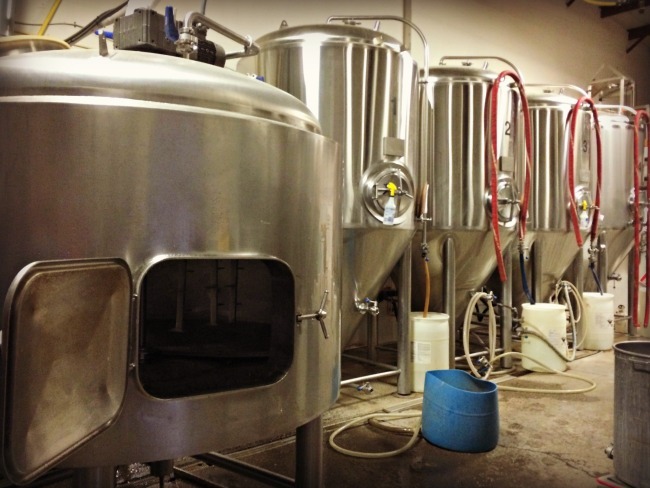 Rivertown Brewery started small and grew quickly. As a matter of fact they recently opened a second location in Monroe. 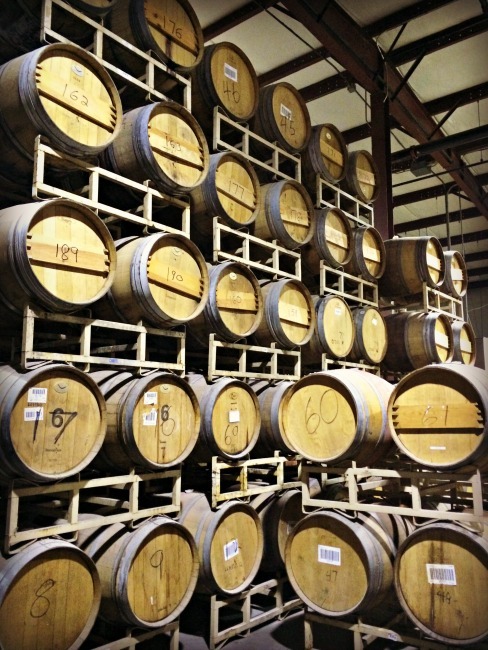 Their passion is sour beers, but they have such a wide selection that you do not need to be a sour fan to be a Rivertown fan. 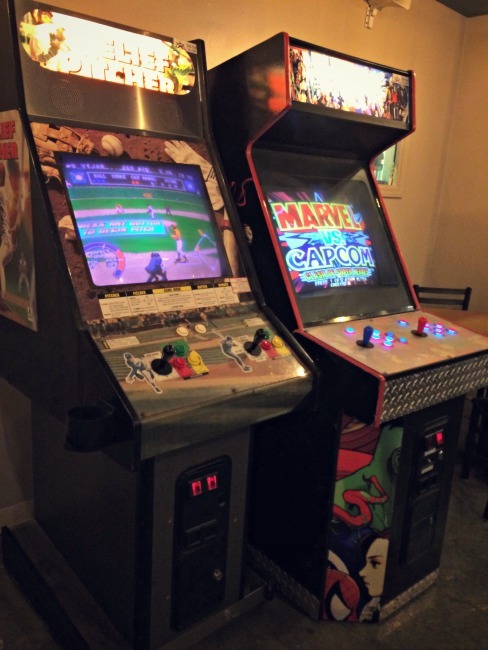 Even if you are not interested in taking a tour of a brewery I would still suggest a visit to this taproom because they have great beers, an arcade and a BBQ restaurant. 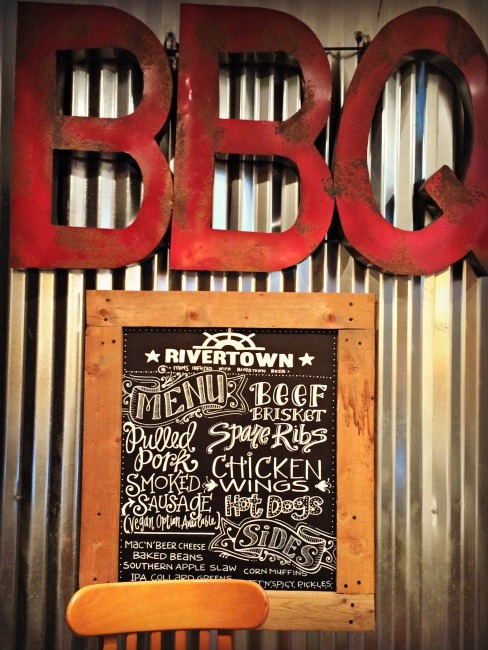 You can eat, drink and be merry at Rivertown Brewery! Tours will only be available in Lockland for a few more months, until April 1st, 2017, after that tours will be offered in Monroe. 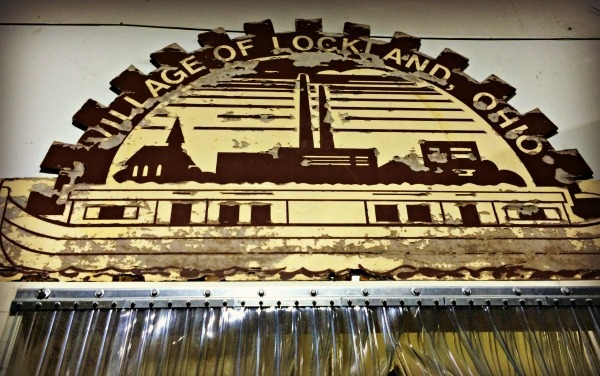 Once they move most of the production to Monroe the space at Lockland will be used for different purposes, such as events or small batch special brews. 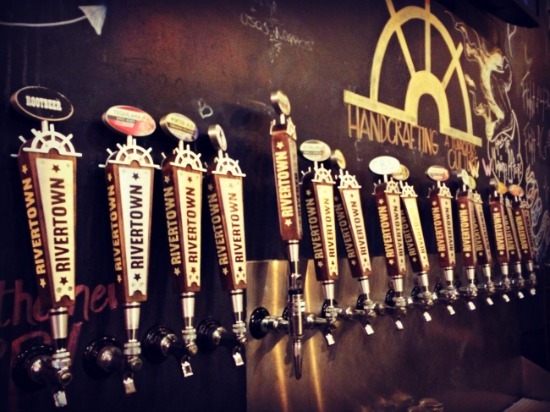 Even after the majority of the production moves to Monroe, there will still be a tap room, arcade and BBQ restaurant at the Lockland location, in addition to the arcade, BBQ Restaurant and tap room in Monroe. So there will be two great places to visit! It seems I need to make plans to visit their new location in the near future. 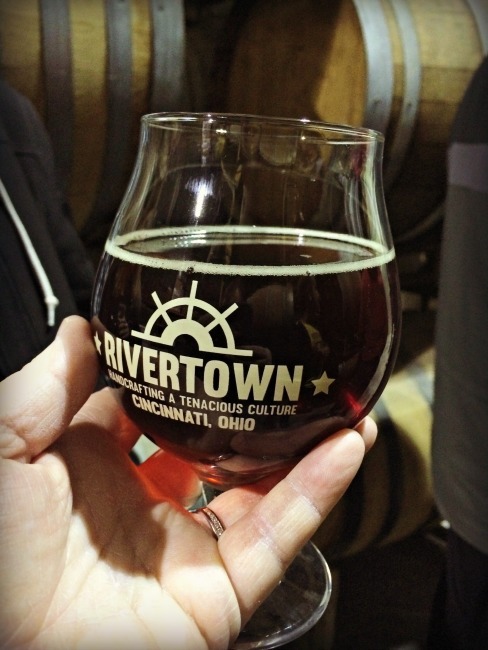 Check out my pictures from our tour and start planning your own trip to Rivertown Brewery.